Would you like Real Time Financial Reports for your business? When is the last time that your business financial reports helped you make a business decision? If you are like most small business owners, the answer is probably never. 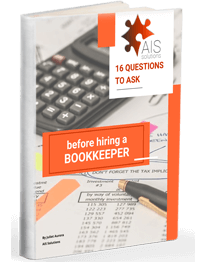 You would get your Profit and Loss from your bookkeeper sometimes 30 days after the month was over, or maybe it was 60 days, or maybe you only ever saw your financials when you sat down with your accountant once a year. So let’s change that. Let’s put the power of those numbers into your hands when they still matter – as the month is happening. That’s what Real Time Financials are. In the past, this type of knowledge was only available to large conglomerates with dedicated accounting departments. No longer is that the case. Sales – You will know what your sales are throughout the month, not only after the month is over and it’s too late to change anything. 3rd week of the month and your sales are short of your budget – you can speak to your salespeople, or have a sale for your customers to ensure that you hit those monthly targets. Expenses – A lot of business owners may know in their head what their sales number is during the month but are surprised at the end of the month when there is no money in the bank or they end up with a loss. Real-Time financials will show you what expenses you are incurring throughout the month to help you better manage cash flow, and tell you what kinds of payments you’ll have to make in the next 30 days. Expense Reports – the bane of every business owners existence. Whether they have to create them for themselves, or if they are chasing after their staff to get their expenses in. Reall time financial reporting implements processes to help this process be less time consuming and cumbersome for everyone. So expense reports are received faster and captured in your financials so you always know how your business is doing. Cashflow – probably the single biggest reason most businesses fail. They have no cash. Real-Time reporting will tell you that you are going to encounter a cashflow crunch BEFORE you are in the thick of it. Imagine if you could plan for it. Wouldn’t you sleep better? If you think that your business could benefit from Real-Time Financial Reporting, let’s talk. 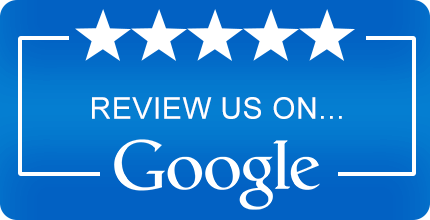 We would love to help you sleep better.